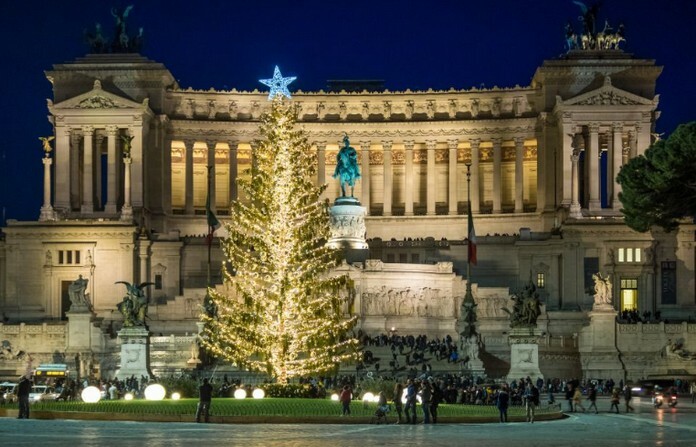 Romans have responded positively to the city’s Christmas tree whose lights were switched on by the mayor Virginia Raggi on the evening of 8 December. 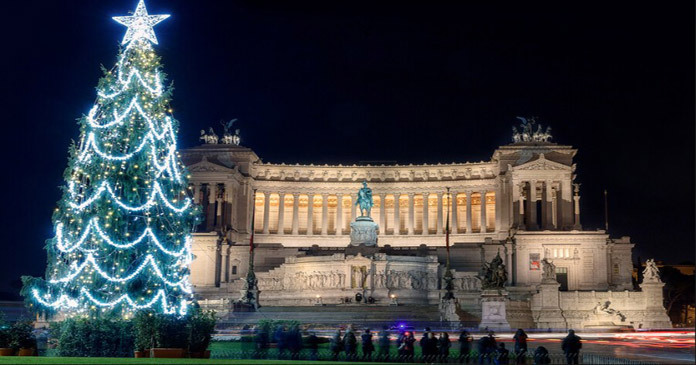 The illumination ceremony at Piazza Venezia was held alongside a performance of Christmas carols by the children’s choir from the Rome opera house. The Christmas tree, sponsored by media provider Netflix, is decorated with 60,000 LED lights and 500 baubles, at a total cost to Netflix of €376,000. The 20m high fir got off to an inauspicious start, after it arrived missing many of its branches, earning the nickname ‘Spezzacchio’ thanks to its “broken” state. The company behind its installation said the branches had been sawn off to aid transport, and they were promptly reattached. 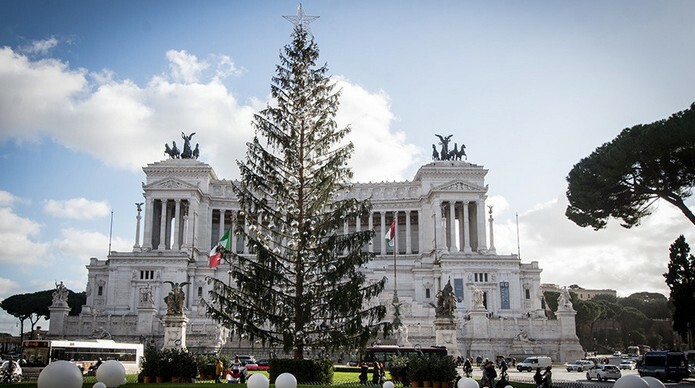 Last year’s Christmas tree – dubbed ‘Spelacchio’ due to its “manginess” – gained negative headlines but eventually won the affection of many Romans.